You must be puzzled by the two different short reach optical transceivers for a long time: FET-10G and SFP-10G-SR. What’s their differences? Does the connection work if we connect Cisco Nexus switches with FET-10G on one end and SFP-10G-SR on the other end? With these questions in mind, I’d like to invite you to keep reading the article. FET-10G vs. SFP-10G-SR are Cisco brand for building short network. FET is short for “Fabric Extender”. Just as its name implies, this module can only support fabric links from a Nexus 2000 to a Cisco parent switch. Fabric Extender transceiver can support link lengths up to 100m over OM3 or OM4 multimode fibre cable. 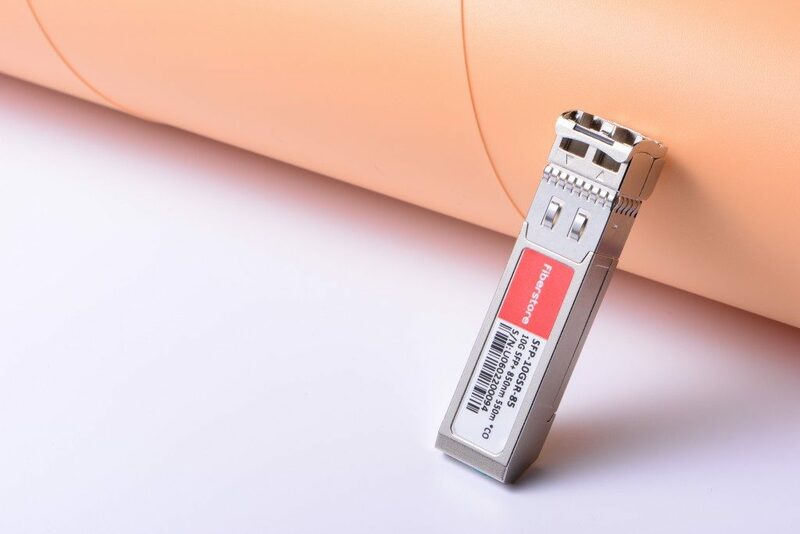 SFP-10G-SR transceiver supports link lengths of 26m on standard fibre distributed data interface-grade multimode fibre cable. The link lengths can reach up to 300m over OM3 fibre cable and 400m over OM4 fibre patch leads. You can learn some small differences from the following table. In Cisco Nexus switch, do the transceivers have t ends in order for the connection to work? Does FET module have to be linked with another FET module? Now there is a FET-10G module in Cisco Nexus 2000 series fabric extender and SFP-10G-SR in a Nexus 5000 series switch. Can this connection work normally? Before making a judgement, let’s first compare the power of FET-10G and SFP-10G-SR.
From the above chart, transmit power and receiver power are different. And it has mentioned before that FET-10G vs. SFP-10G-SR support different network distance over the same fibre cable. Therefore, we can get a conclusion that FET-10G transceiver have to be connected with another FET-10G module. If we build a connection with SFP-10G-SR into the Nexus 5000 and FET-10G in Nexus 2000, it won’t work. 1. FET-10G only supports fabric links, for instance, fabric links from a Nexus 2000 series to a Cisco parent switch. 2. Cisco fabric extender transceiver must be connected to another fabric extender transceiver, FET-10G to FET-10G. 3. FET-10G can be used for Nexus Cisco 2200 uplinks. 4. FET-10G can support fabric links on Cisco 5000, 6000, 7000 series switch. 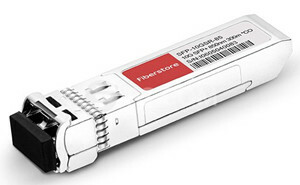 Can We Replace FET-10G with SFP-10G-SR Modules? FET-10G transceiver is designed to connect Cisco Nuplink ports (fabric interfaces) with the upstream parent Cisco Nexus switch. We already know that we can’t intermix FET-10G with SFP-10G-SR modules. How about plugging SFP-10G-SR transceivers into the fabric ports to connect Cisco Nexus switches? That is to say, can we replace FET-10G with SFP-10G-SR? The answer is yes. However, it’s more expensive compared with original Cisco SFP-10G-SR transceiver. FET-10G is to provide an uplink to a Fabric Extender and save you money. If you already have them, then use them. If you making a purchasing decision, buy the FET-10G or third-party SFP-10G-SR.
From this article, you can find FET-10G vs SFP-1T-10G is specially designed for Cisco Nexus series switches. To make sure the right connection, bear in mind that use the sane transceivers on both sides, either FET or 10G-SR. You can replace FET-10G with SFP-10G-SR while you can’t do that in turn. This entry was posted in Fiber Optic Transceivers and tagged FET-10G, FET-10G vs. SFP-10G-SR, SFP-10G-SR on November 7, 2017 by laura.